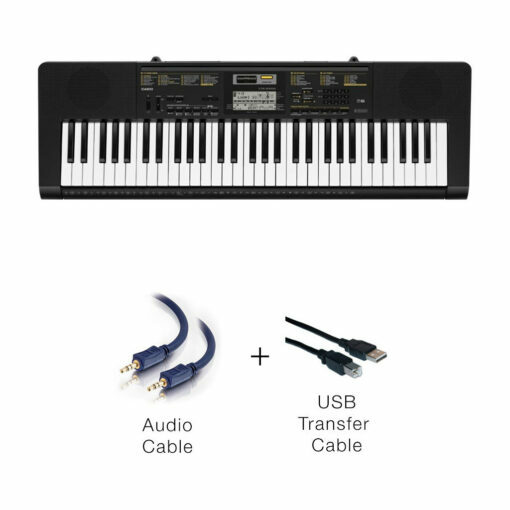 If you or someone you know already has a Piano Marvel account and wants an inexpensive way of having everything you need, the Piano Starter Kit is for you! 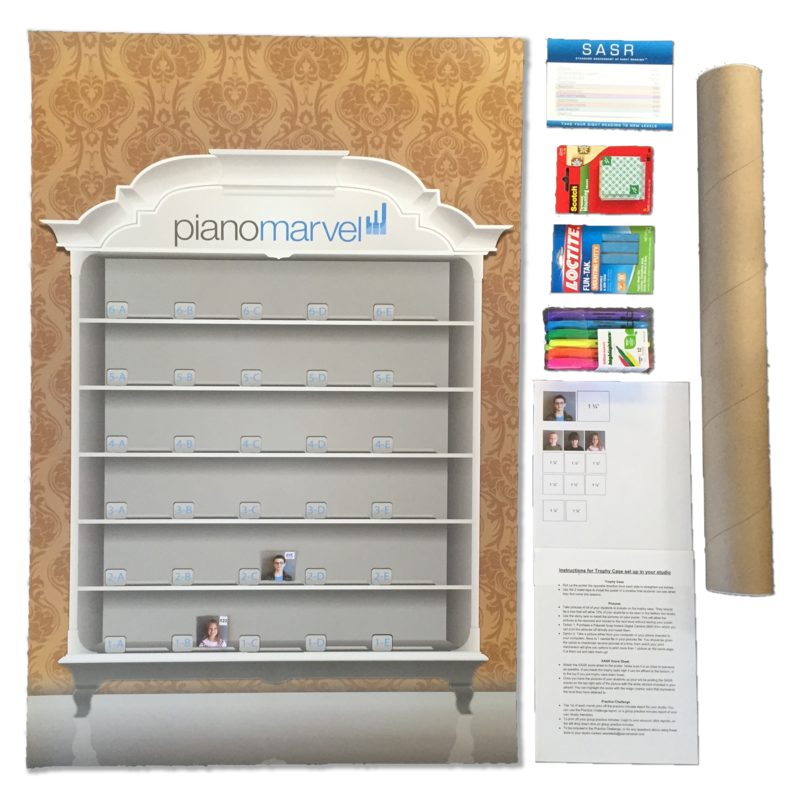 The Piano Starter’s Kit is a great way to get started with Piano Marvel. 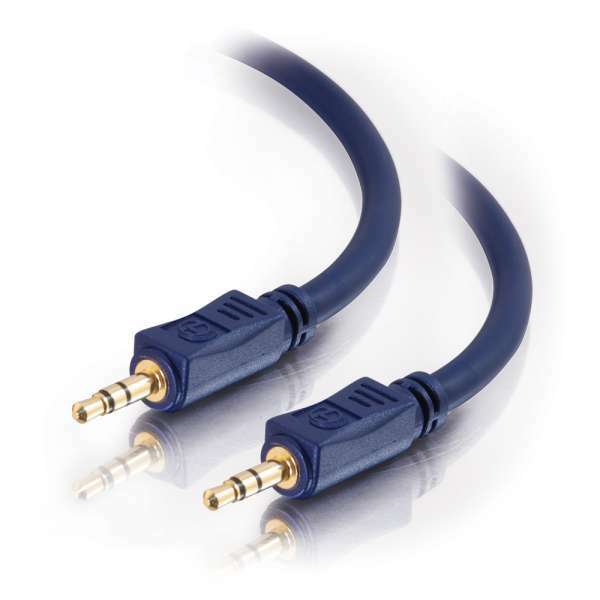 It includes a quality 61 key keyboard by Casio (CTK-3500), a USB cable for the MIDI connection, and an audio cable to route the audio from Piano Marvel into the piano. 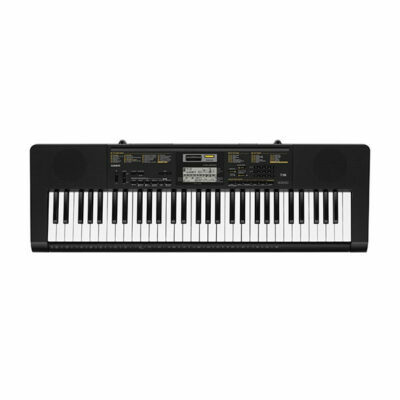 If you are wanting to get started with Piano Marvel and not sure what to get, look no further!